Easton bed and breakfast travel guide for romantic, historic and adventure b&b's. 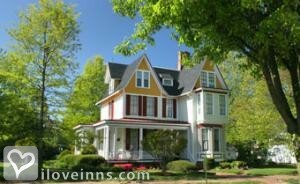 Browse through the iLoveInns.com database of Easton, Maryland bed and breakfasts and country inns to find detailed listings that include room rates, special deals and area activities. You can click on the 'check rates and availability' button to contact the innkeeper. For being a town that was established in the early 1700s, one can certainly say that Easton is historic. Visitors see the importance of the town in the history of the country. Existing proofs of this include the Third Haven Meeting House, a Quaker religious site and one of the oldest in the state. The best time to visit Easton is in November when it holds its world-famous Waterfowl Festival. Visitors may also come in the summer when the town holds its annual Talbot County Fair. 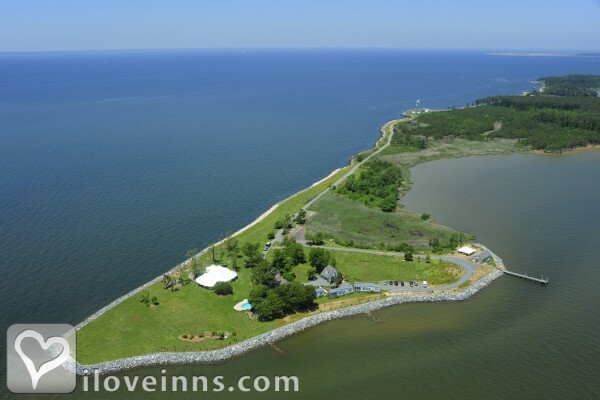 It is during these times when Easton bed and breakfast inns can be filled up with guests. In the evenings scheduled live performances by the ArtHouse Live, an Easton theatre company, can be viewed. To shop for organic farm products, go to the Amish Market which is less than a mile from the center of the town of Easton. The Customs House is one of the museums in Easton. By Miles River Guest House.